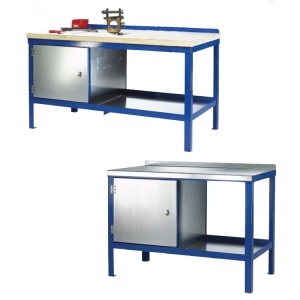 For heavy duty workshop applications, an industrial grade engineering workbench will provide the sturdiest work surface that can cope with any manufacturing or repair task that you need to undertake. 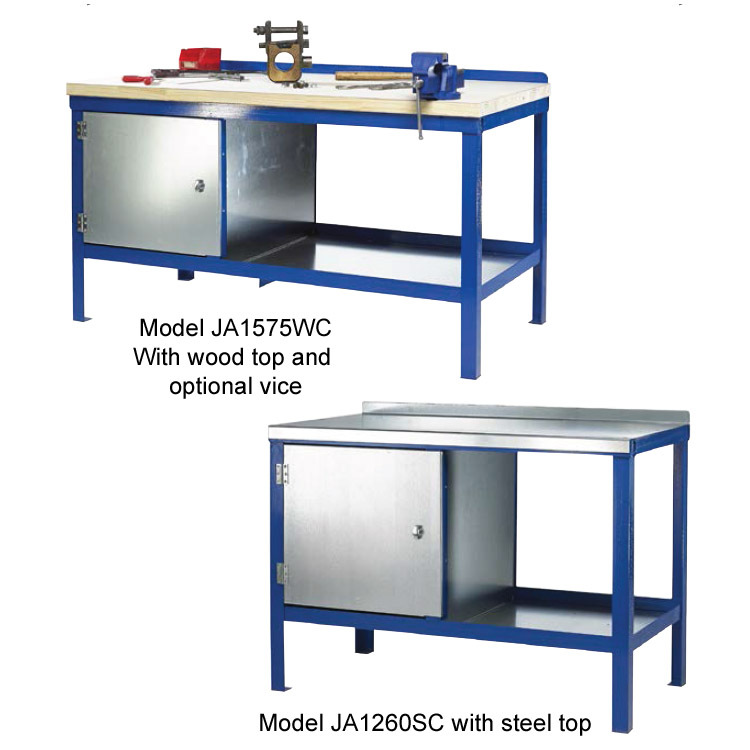 The bench comes complete with a lower shelf and one single cupboard plus a choice of galvanised steel or solid wood worktops. 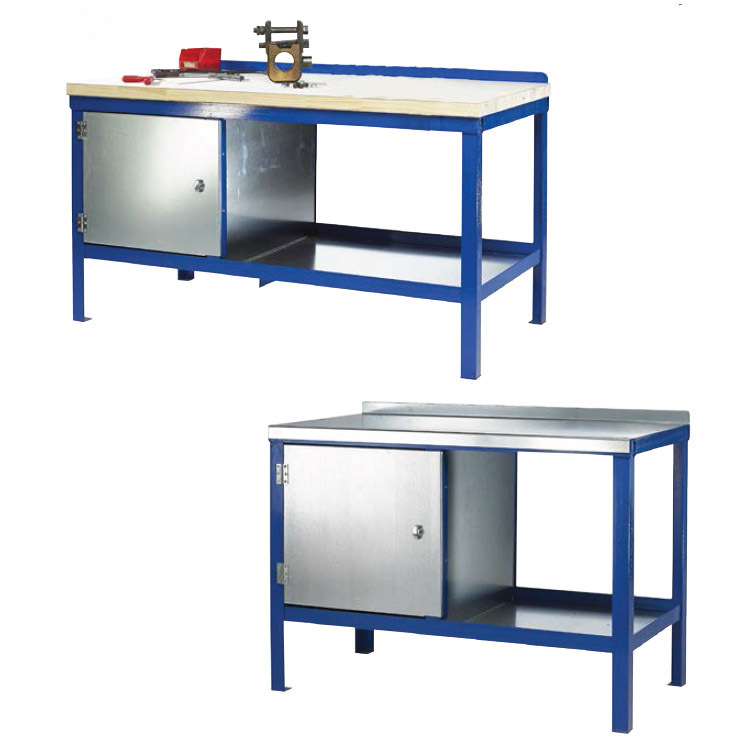 Geared towards manufacturing environments, this heavy duty workbench can also be ordered with a high quality engineer's vice.